What happens when a professional Extreme Sports Ninja teams up with a Computer Scientist/EDM Music Producer? 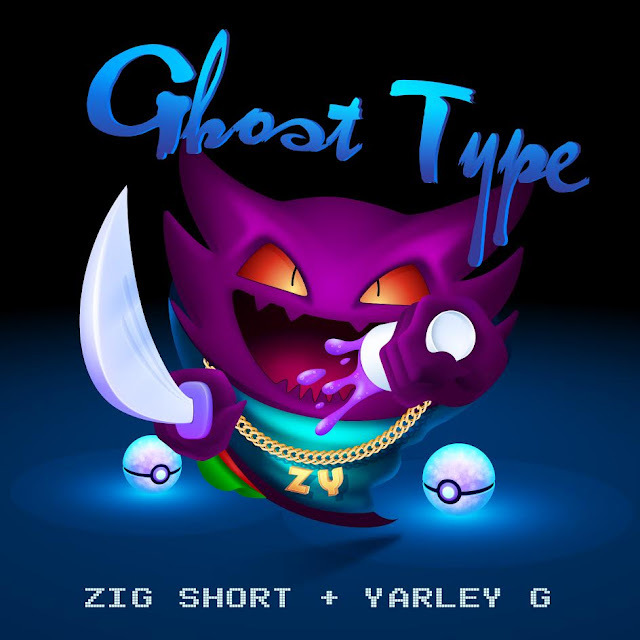 You get Zig Short and Yarley G. This charismatic combo deliver a track perfect for partying or Pokemon hunting titled, Ghost Type. The rhythmic homage to Nintendo’s hauntingly lovable characters, Ghost Type, is the first release from their upcoming project labeled Trap Ninja. The duo has already started establishing a fan base among the pop culture landscape such as, Pokemon Go fans, Anime lovers, and Ravers alike. The track and accompanying teaser gives us a peak into what we can expect from the pair. The song is really dope and we're really looking forward to the video, but for now check out Ghost Type below and tell us what you think.